David Kudrev December 4, 2012 Bleep! Steve and Tom are back together again, yay! 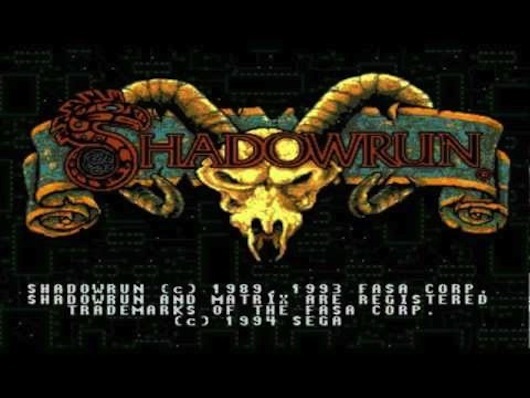 They chat about the intervening weeks, Steve reviews Shadowrun for the SNES and our audience weighs in on the games of our youths.